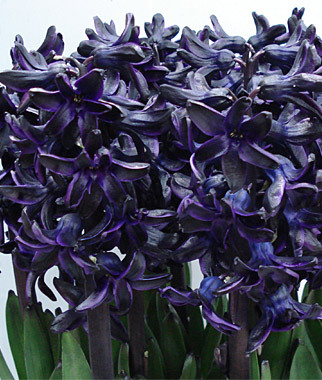 This is the time of year to start thinking about planting the annual garden. 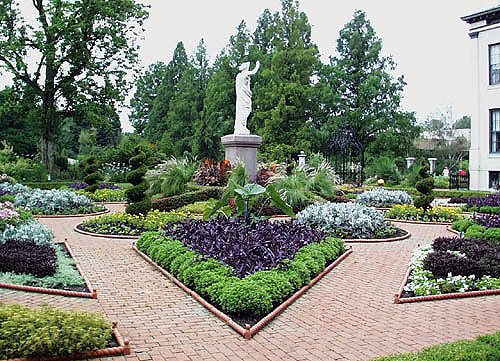 Adding decorative accents to the garden space enhances the look and feel of your yard and landscaping. 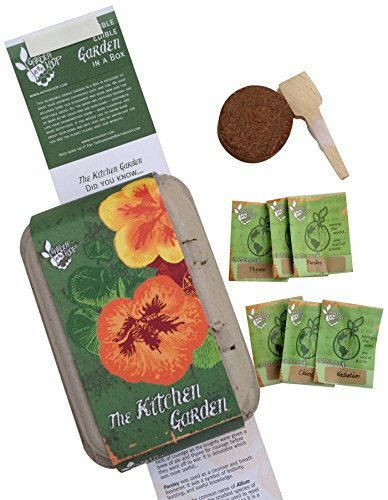 In the case of garden markers, not only can they be decorative, but also useful to help you identify your plants and seedlings as they start to grow. 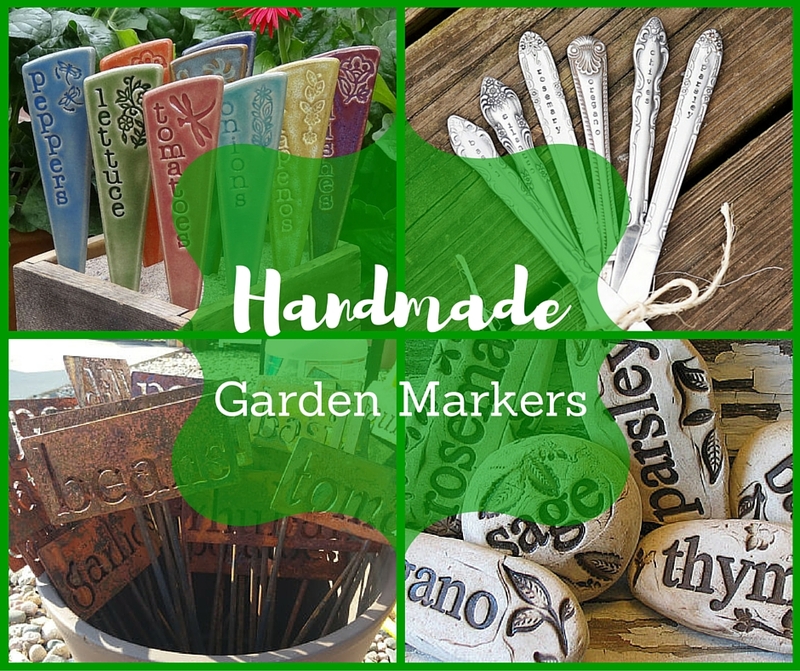 These handmade garden markers from various sellers on Etsy are unique items that add a special touch to any garden space. Handmade items are much more unique than items that can be purchased at a local retailer or home improvement store and purchasing from independent crafters helps support small business owners. 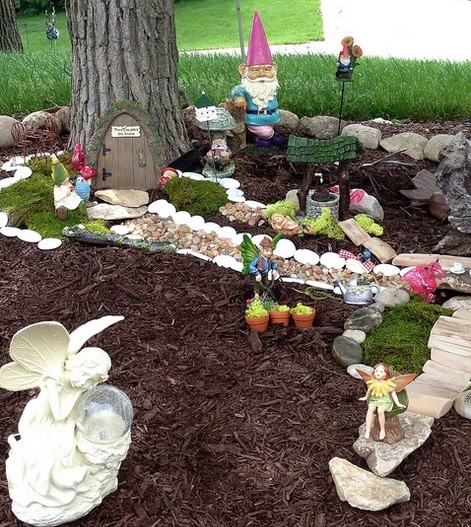 These handmade garden markers will add their own special charm to your plantings this year. 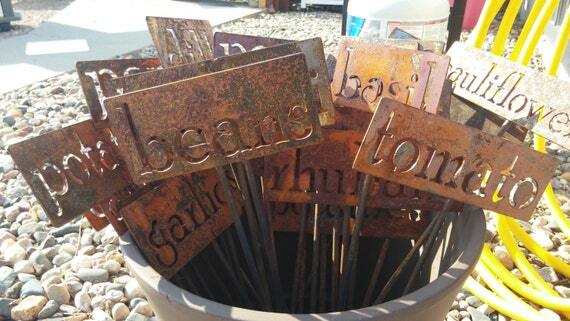 These handmade garden markers are made from 14 gauge steel and then welded onto steel rods. 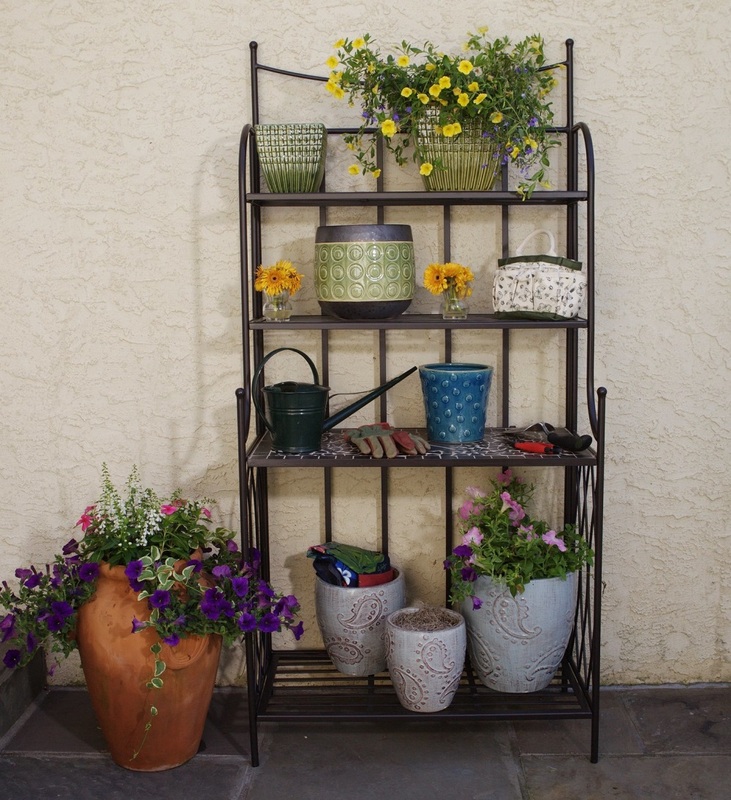 They are light weight and sturdy and already have a great rusty, rustic appearance which will weather very well and should last for years. 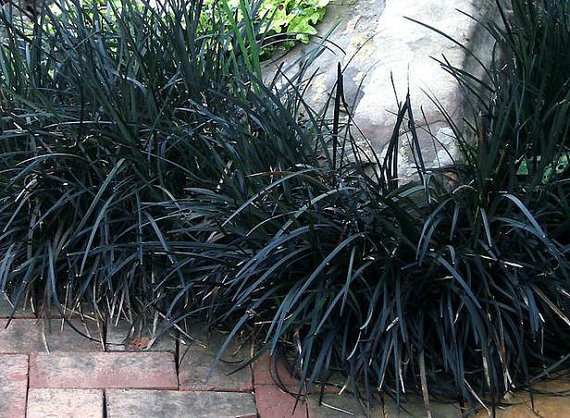 Specific names of your garden plants are cut from the metal in a decorative font. 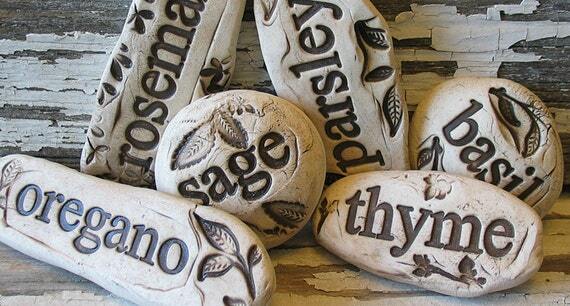 Choose from a wide assortment of vegetable and herb names for your markers. 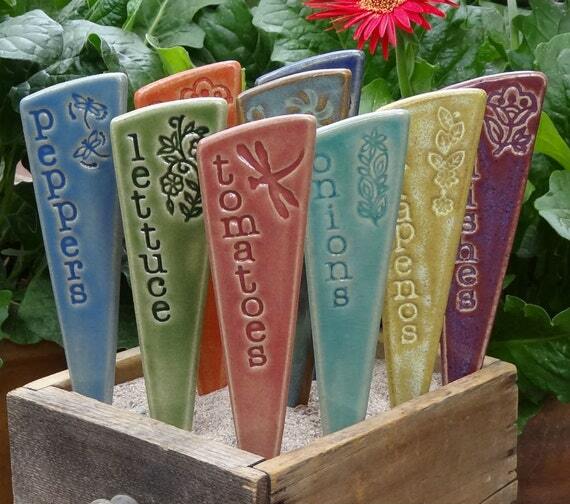 This set of six handmade garden markers is made from slabs of stoneware which are stamped, glazed, and fired. Ceramic markers have the name of the plant/herb/vegetable stamped into them, along with a cute little flower, plant, or insect image in the upper right corner. 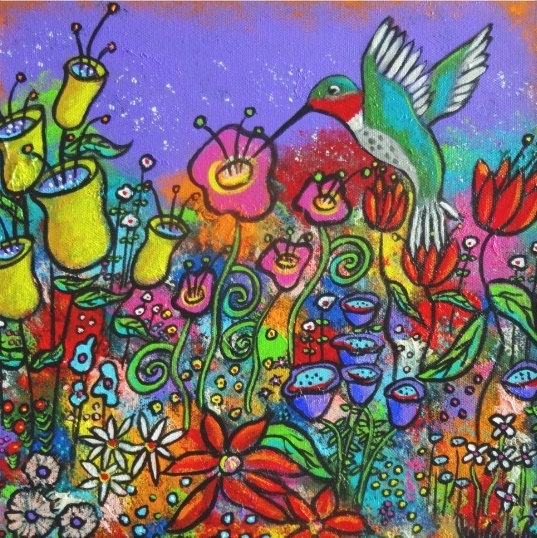 Glazed in various shades of coral, greens, blues, yellow, and purple, these markers add a colorful splash to the garden. These are a good choice because the ceramic will not deteriorate in extreme weather conditions. 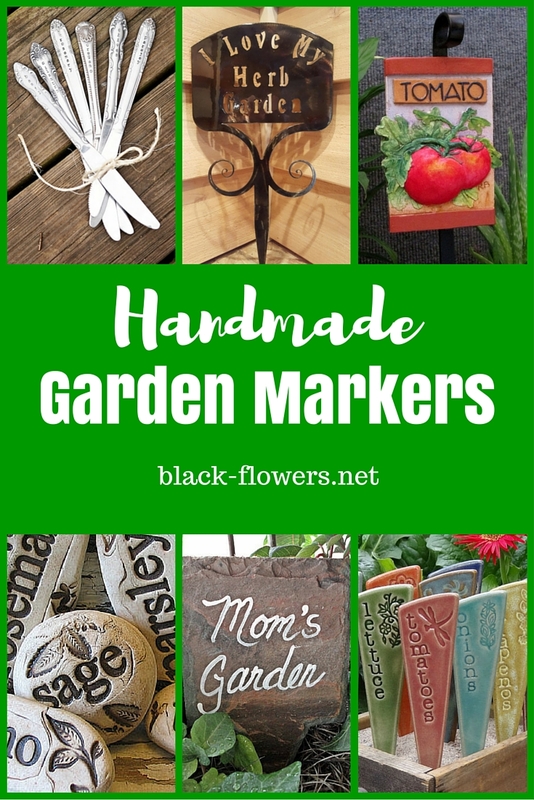 These garden markers are made from stamped kitchen butter knives and can be ordered in ornate, art deco, and modern styles in both plain and blackened finishes. Customers can also choose a “surprise me” option in either plain or blackened finish. 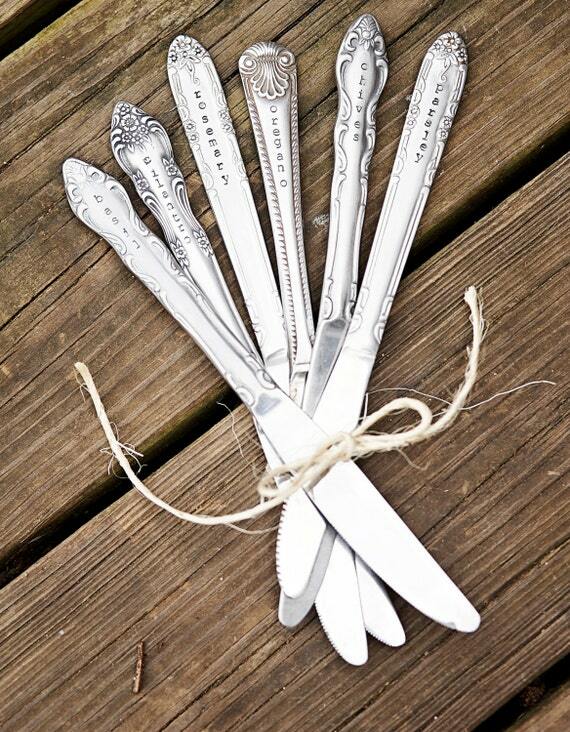 Each piece of silverware is hand stamped with the name of the herb or plant. Handmade garden markers are made from stainless steel silverware and steel plated pieces are available upon request. Pieces are weather resistant and stand out with their shiny silver appearance. 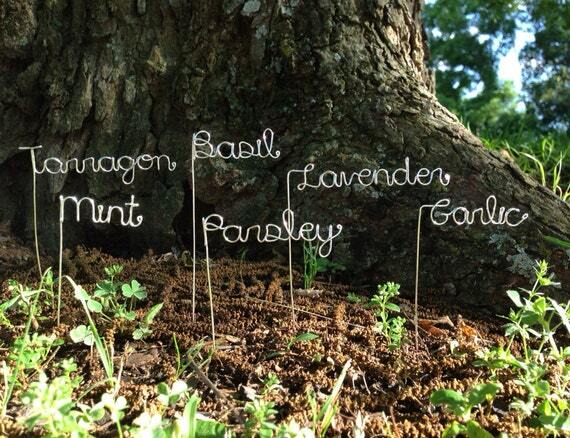 Made from silver plated copper, these handmade garden markers will add a touch of whimsy to your garden. 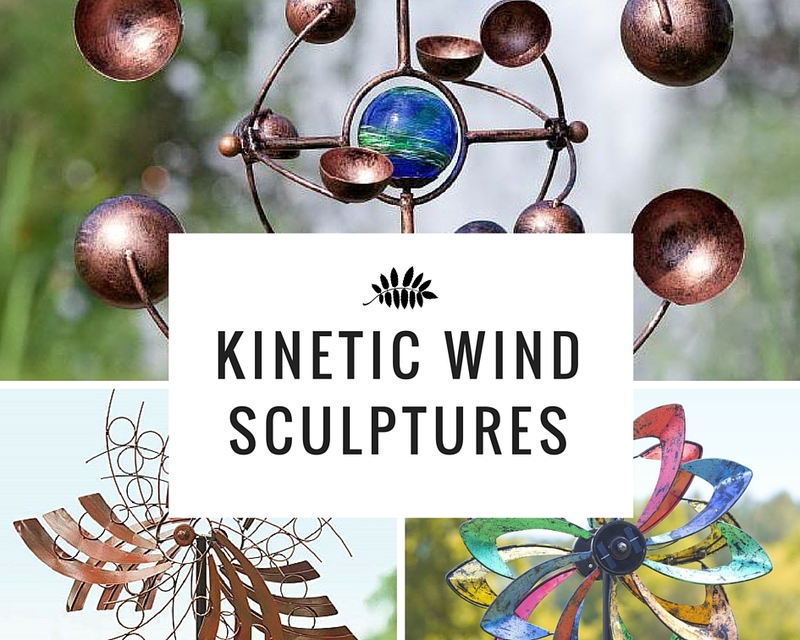 The artist uses 18 gauge silver plated artistic wire and bends it to create the letters to make the names for the plants and herbs. 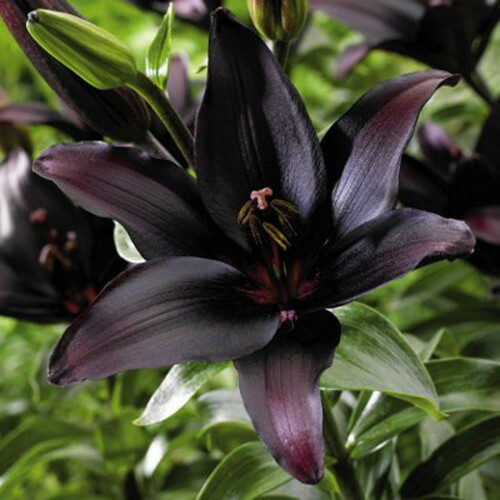 The stake portion of the markers is around 4 inches tall so that it shows above the plant for easy identification. 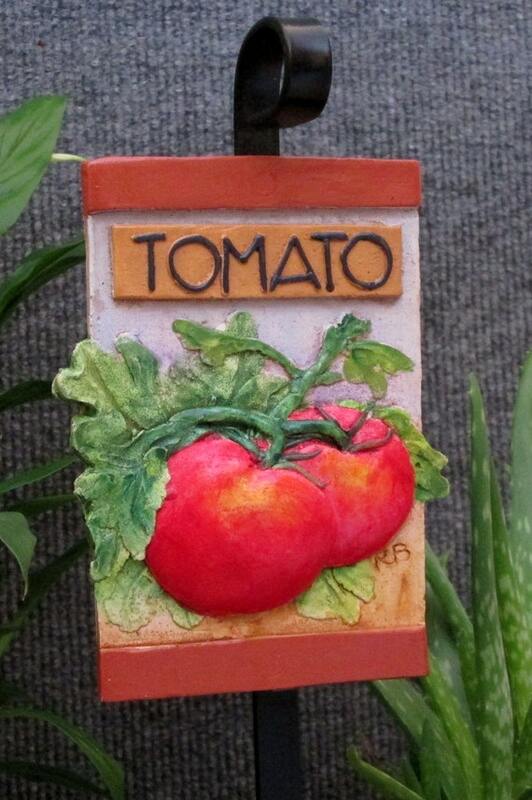 These garden markers are colorful, durable, and make an adorable addition to the garden. Markers are first handmade in clay then cast in hard stone and then hand painted and coated with UV marine polyurethane so they will last a long time and stand up to weather over the years. Marker is then mounted on a wrought iron stake. Each marker features a textured and detailed image of the plant or vegetable it names. Example shown is for a tomato stake, with several other options available from the same seller’s Etsy shop. This is a set of three handmade garden markers that is perfect for those who garden in small spaces. Made from hand-rolled white stoneware then kiln fired. Rustic white stoneware is stamped with the name of the herb and an image of the leaves of the plant and inlaid with a mossy green-brown ceramic glaze. 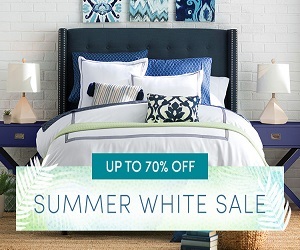 Long-lasting, durable, and decorative. 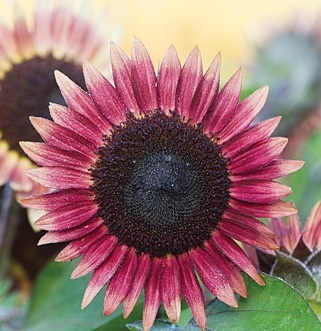 Perhaps you’re looking for something more general to mark a designated area of the garden instead of specific plantings. 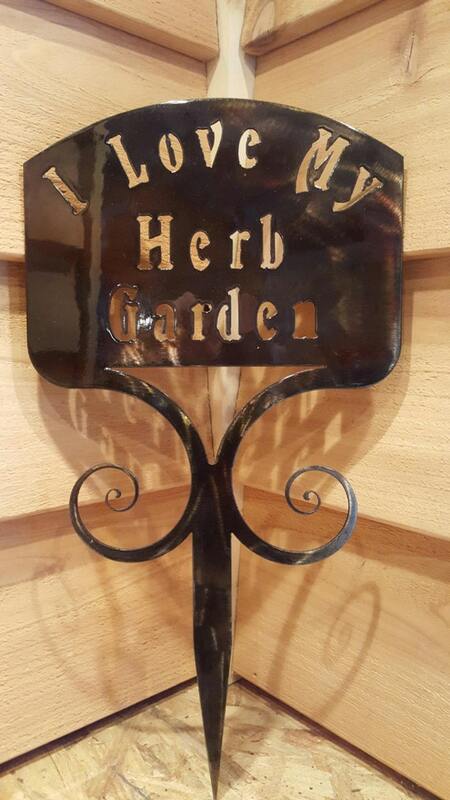 This great “I Love My Herb Garden” sign is made to order from quality 16 gauge steel and makes the perfect outdoor accent that holds up in all kinds of weather. 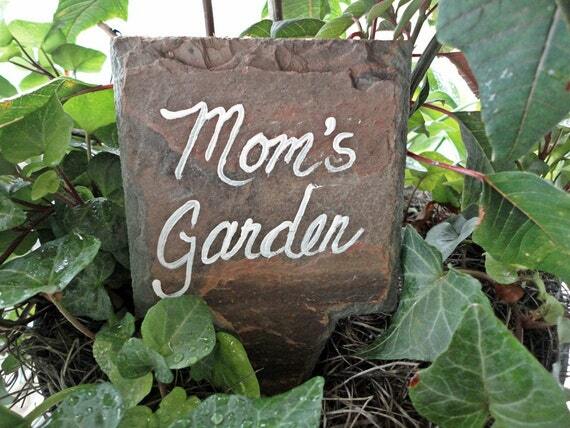 Made from recycled slate, this handmade garden marker proudly displays the name of whoever plants and tends to the garden. Name is painted on the slate and then coated with an acrylic sealer to make it stand up to the outdoors. Adds a charming touch.